Serra's outstanding academic and extracurricular programs are made possible by the financial support of all those in the Serra community. 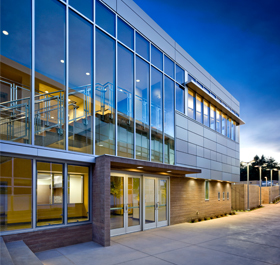 The Advancement Office is responsible for furthering the mission of the school through careful planning and management of all fundraising initiatives, including annual, capital, endowed and planned gifts, alumni relations, special events and communications. For more than 75 years, Serra has been blessed with outstanding young men, a dedicated faculty and administration, supportive parents, alumni, parents of alumni, foundations and generous friends in the community. Their legacy of giving assures an exceptional Serra education for current and future Padres. Every gift to Serra, regardless of size, contributes to the expansion of our programs and enhances the opportunities available to our students and faculty. There are many ways to give to Serra. We hope you will consider supporting the school so that future generations of Padres can experience the Serra brotherhood. The Serra Advancement Office plans a variety of events throughout the year to thank our dedicated and loyal donors and to help the school achieve its primary goal–the funding, sustainability and advancement of the school. If you have any questions regarding any of these events, or would like to offer your support, please contact Special Events Coordinator Theresa Stoye or call 650.573.9935. 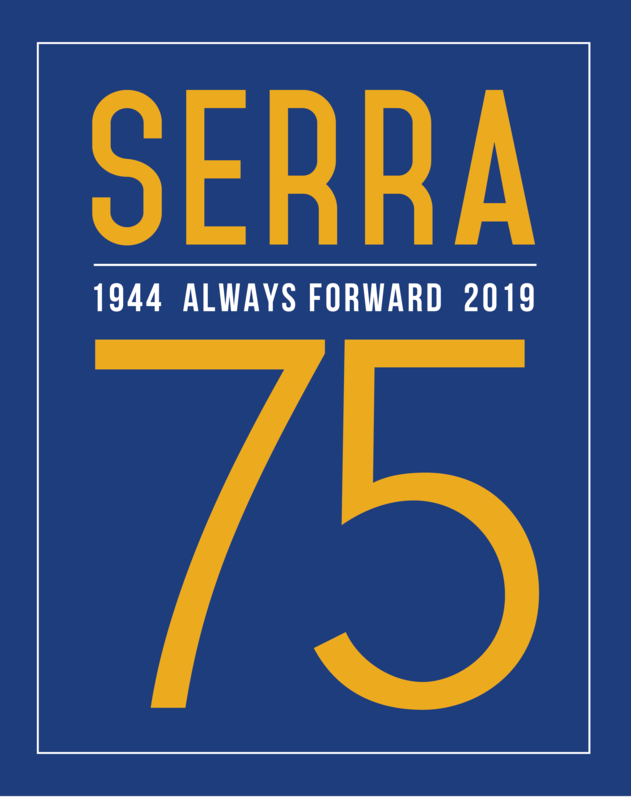 As we celebrate our 75th anniversary this year, we honor Serra’s proud and storied past. On Thursday, November 15, we will kick off our first annual ThanksGIVEday, which will benefit today’s Padres in numerous areas. Without the support of the Padre Fund, we would not be able to provide innovative programs and campus improvements for today's Padres. We are especially thankful to the Serra community for paving the way for our current and future Padres. Early donations are being accepted! Serra's Fall Event is one of the major fundraisers of the year. It also is an opportunity for members of the Serra community to come together and share in a memorable evening, including music, dancing, and a delicious buffet. For more information on this year's event, please contact Special Events Coordinator Theresa Stoye. In 2005, we established our Fund a Dream Scholarship Benefit to raise the additional funds necessary to ensure that all qualified applicants who dream of becoming a Serra Padre are afforded that opportunity. We invite you to help make a young man’s dream come true by supporting our financial aid program. Together, we will continue Serra’s mission for future generations. To date, this event has provided close to $4 million in support of its financial aid program. For more information on Fund a Dream, contact Special Events Coordinator Theresa Stoye. Serra's In Via Award is presented to a non-alumnus who, through word and deed, has given Christian example and has shown on-going support of Serra High School. For more information and list of past In Via Award recipients, please click here. The President's Circle honors donors who have made gifts totaling $1,944 or more during the school's fiscal year (July 1-June 30). Members of the President's Circle are invited to attend The President's Circle Holiday Reception each year as an acknowledgement of their extraordinary support. Ten-year alumni ('08-present) who contribute $250 or more will also be invited to The President's Circle Holiday Reception.